Check out more deals from Target in their Black Friday ad here. Check out more deals from Walmart in their Black Friday ad here. Black Friday Hours: 5PM Thur. – 1PM Fri.
Amazon Echo: Amazon Echo for $69 (regularly $99.99), plus get $15 in Kohl’s Cash. 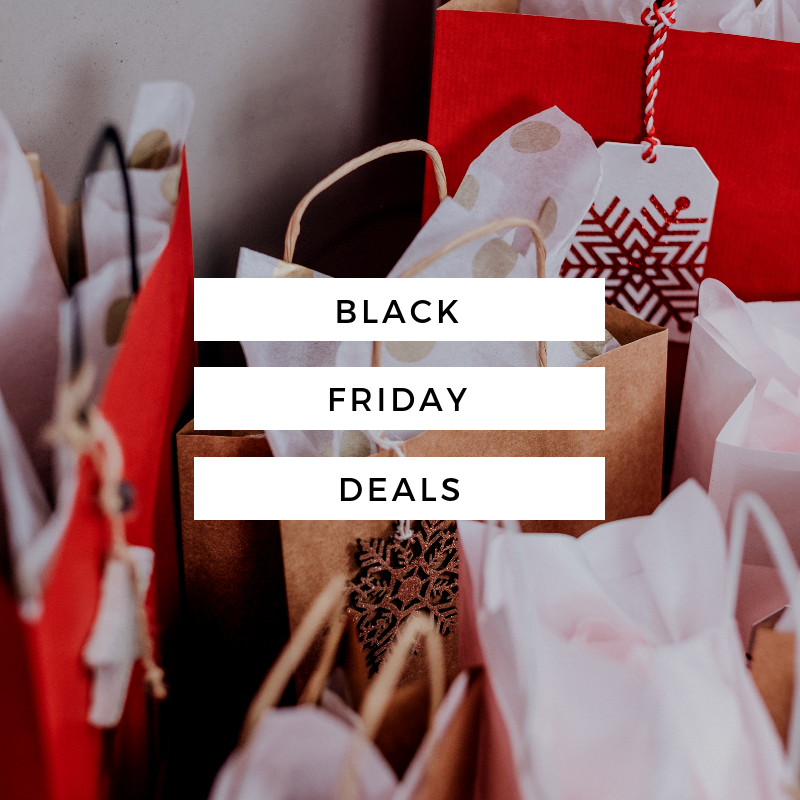 Check out more deals from Kohl’s in their Black Friday ad here. Dyson vacuums: $50-$150 off select Dyson vacuums. Sheets: Select twin sheet sets for $5.99 (regularly $25). Check out more deals from Macy’s in their Black Friday ad here. Black Friday Hours: 2PM Thur. – 10PM Fri.
Bath towels: Select bath towels for $2.99 each (regularly $10). Check out more deals from JcPenney in their Black Friday ad here. Want to learn about more deals going on at a specific store? Look for their Black Friday ad here. Happy shopping!